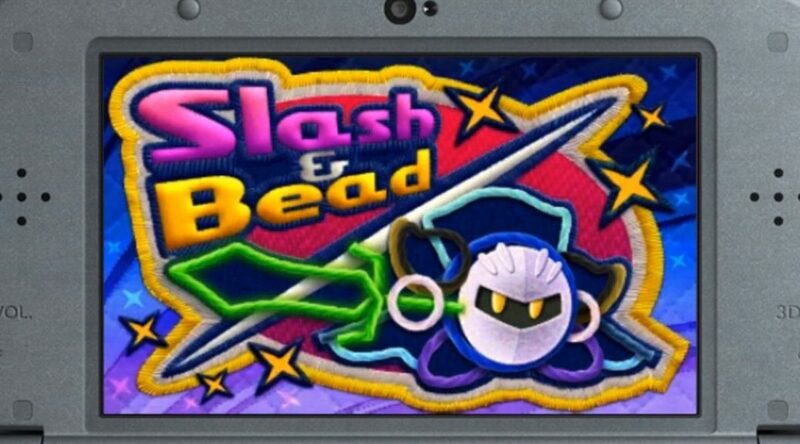 Wondering if Kirby’s two allies Meta Knight and King Dedede will be getting any extra action in Kirby’s Extra Epic Yarn? Thanks to GameXplain, Kirby fans now check out two new minigames in the upcoming 3DS port below. In particular, players will get to play in special stages designed for both Meta Knight and King Dedede. Kirby’s Extra Epic Yarn will be hitting the 3DS on 8 March 2019.